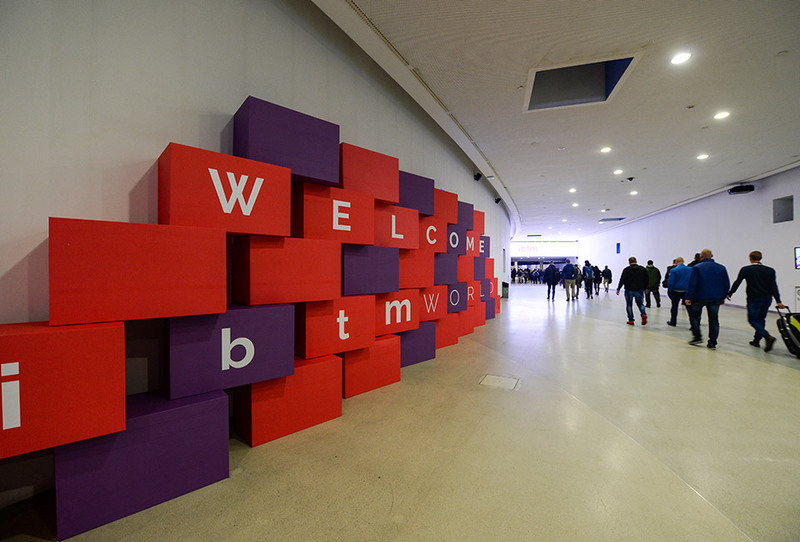 The ibtm world (International Business Tourism Market) is the leading global event for the meeting, incentive, congress and events industry. 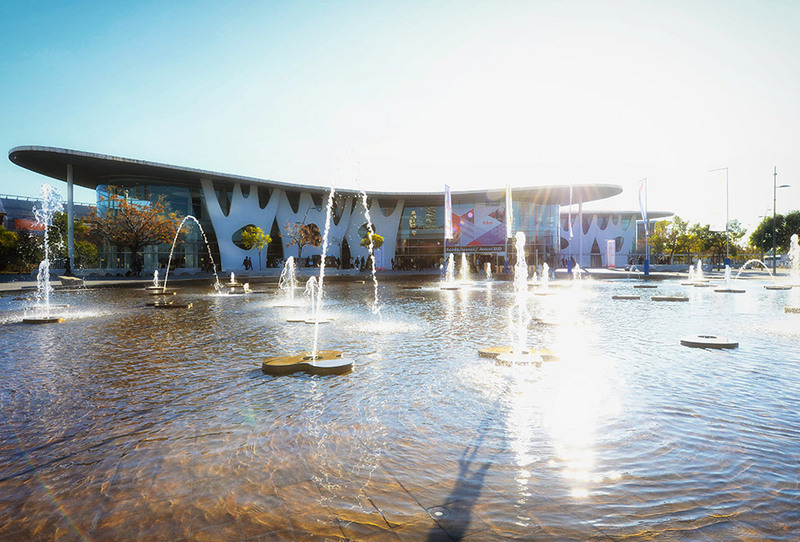 This year the 30th edition took place in the Fira Barcelona. The presence of ACS at the event was primarily intended for networking and to attract new customers by offering their services. In addition, ACS also facilitated the building of the ACS `Knowledge Village’, including the complete layout and design of the theatres. 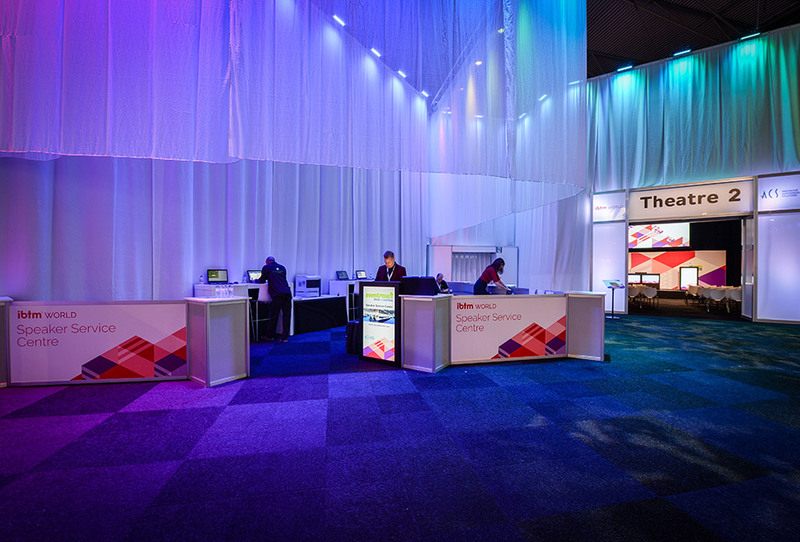 Eventresult provided the IT services such as the presentation management system and the creation and distribution of news items throughout the exhibition. The village consisted of a central square with three theater, an Innovation zone, Newsroom, Press area, several tech pods and a Speaker Service Center located at the back of the long exhibition hall of the Fira. 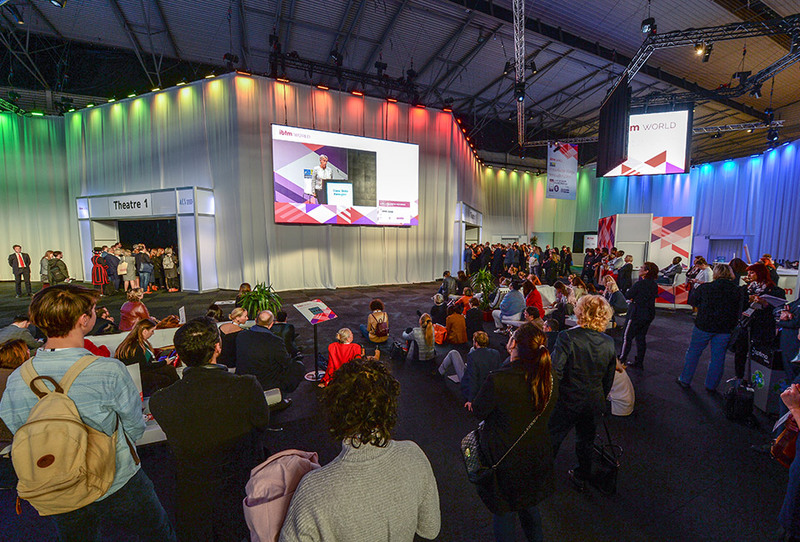 This year the village was made more visible as a result of large LED screens hanging above the stands of IBTM and ACS in the middle of the square. Many visitors came to the ACS Knowledge Village during the fair, where an interesting programme was offered including speakers from MI5, Comic-Con and Kickstarter among others. Due to these high profile speakers the fair opened its doors an hour earlier on the three days in comparison to previous years. 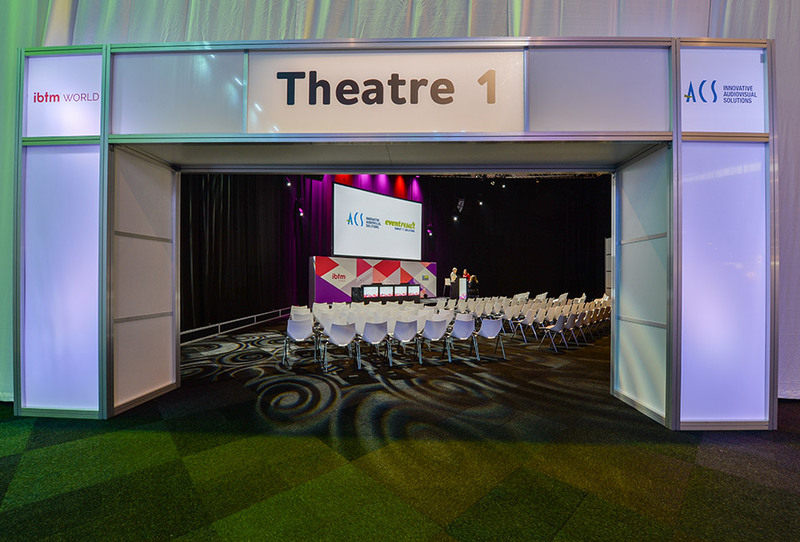 These keynote sessions took place in the biggest room (Theater 1), suitable for 150 participants and could also be followed on the large overflow screen outside the room. 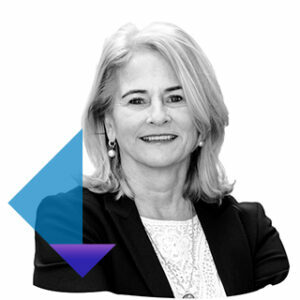 The sessions could also be listened to on a smartphone with the aid of an app from Interactio, last years nominee for the `Technology Watch Award’.